Hive increases its portfolio of smart home devices with its new Hive View security camera that offers free 24-hour recording history and attractive design. Hive, the British company with its own smart home system, adds a new security camera called Hive View to its portfolio of smart devices. The Hive View security camera works much like other security cameras, such as Nest Cam and Amazon Cloud Cam, offering live streaming of what it captures, recording clips, as well as motion and sound detection. Unlike the Amazon Cloud Cam and like the Nest Cam (Google camera), the Hive View has a viewing angle of 130 degrees. The Amazon camera has a viewing angle of 120 degrees. However, the Hive View allows you to view the clips recorded during the last 24 hours for free, similar to what Amazon offers on your Cloud Cam, while Nest Cam only offers photos of detected activity of up to 3 hours. Sure, the cameras can offer you more recording time, but you would have to subscribe to one of their plans and they all offer up to 30 days of recording. Also, the resolution is in the range of the other cameras, offering up to Full HD resolution (1008p) that allows you to see in detail what is in front of it. The Hive View security camera also brings different options that you do not necessarily find in all the other cameras on the market. For example, you have the option to take pictures automatically every so often, which can be useful to capture different moments of a party without you having to think about it. Hive View includes people detection so your pet does not constantly activate the camera and send you notifications every second and offers a privacy mode that allows you to program it to record only at a set time. 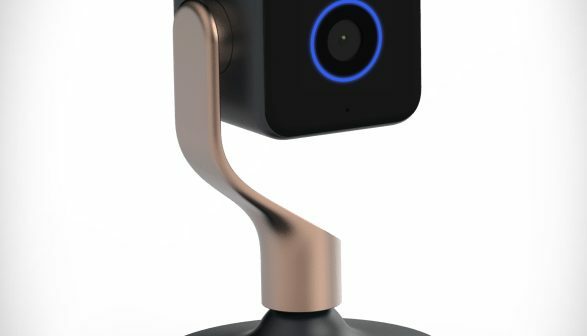 The intelligent camera of Hive also has a design not very common in the market, with a square body and a base of thin metal. You can also disassemble the camera from its base to place it almost anywhere and the camera is relatively compact. Hive currently has different devices and kits that integrate the hub of your system, door / window sensors, smart thermostat, bulbs and other devices. Hive offers support for Google Assistant, Amazon Alexa and IFTTT. 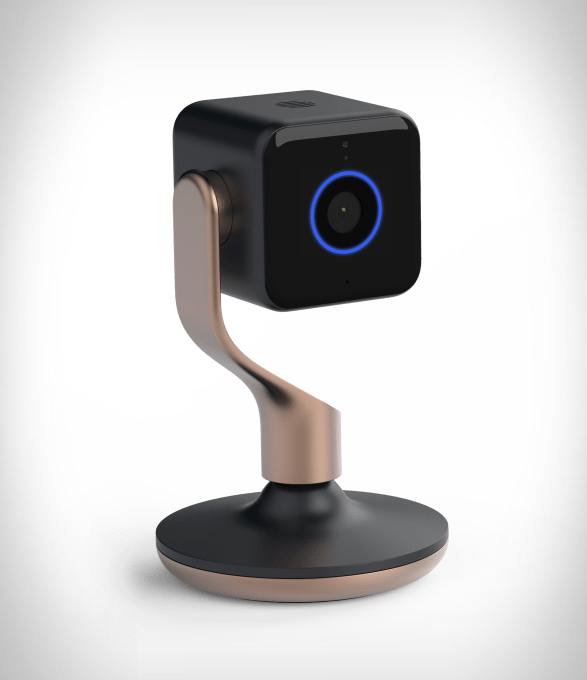 The Hive View security camera is available with a price of US $ 199.99, but the company also offers financing plans through which you could pay US $ 8.33 per month, for 24 months. On the other hand, the company also sells a kit called Hive Close to Home Pack, which includes the camera, light bulbs, sensors, smart plugs and Hive Video Playback subscription (recording history for 30 days) that has a US price. $ 349.99 or US $ 14.58 monthly for 24 months. After the first month of use (at launch) or 24 months (if the kit is purchased), the recording service that maintains a clip history for 30 days will cost US $ 5.99 per month.